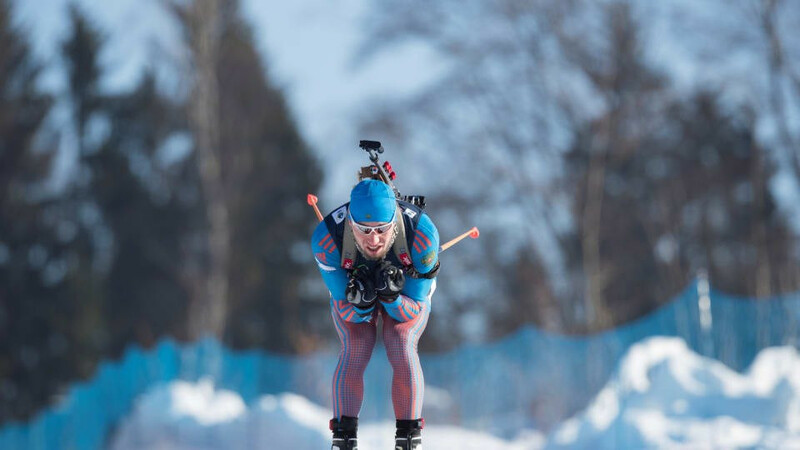 Former world champion Fanny Horn Birkeland has announced her retirement from biathlon. Romanian biathlete Éva Tófalvi has announced her retirement from the sport. Biathlon legend Magdalena Forsberg has joined Eurosport Sweden’s team of former athletes spearheading its coverage of the 2018 Winter Olympic Games in Pyeongchang. Kazakhstan’s Galina Vishnevskaya claimed her second gold of the Asian Winter Games as the biathlete secured a comfortable victory in the women’s 10 kilometre pursuit event today. Russian Ekaterina Glazyrina has been provisionally suspended by the International Biathlon Union (IBU) with immediate effect due to findings in the McLaren Report. 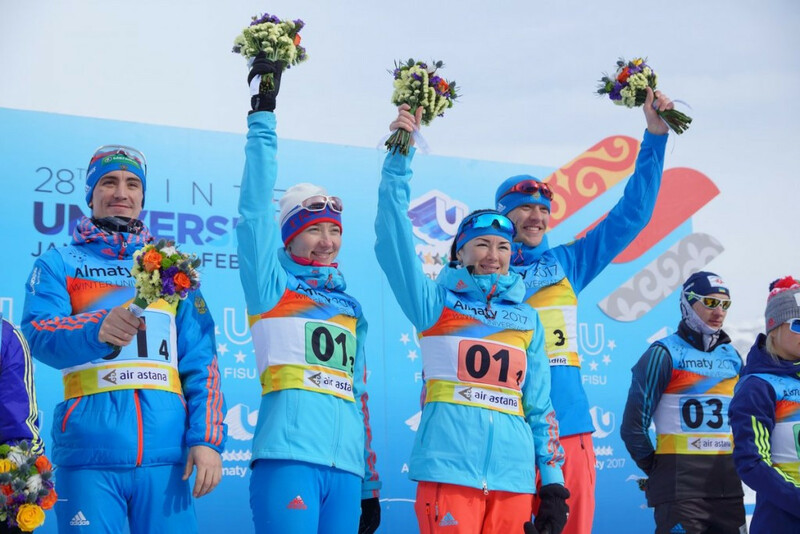 Russia claimed the gold medal in the mixed team biathlon event at the 2017 Winter Universiade here in Almaty in Kazakhstan today. 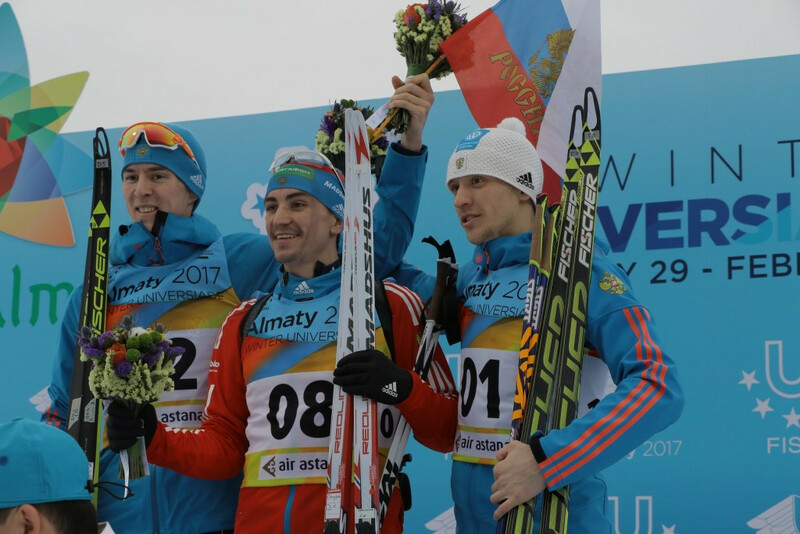 Russia dominated the men's biathlon 12.5 kilometres pursuit competition today securing a one-two-three at the Alatau Cross-Country Skiing and Biathlon Complex here in Almaty. 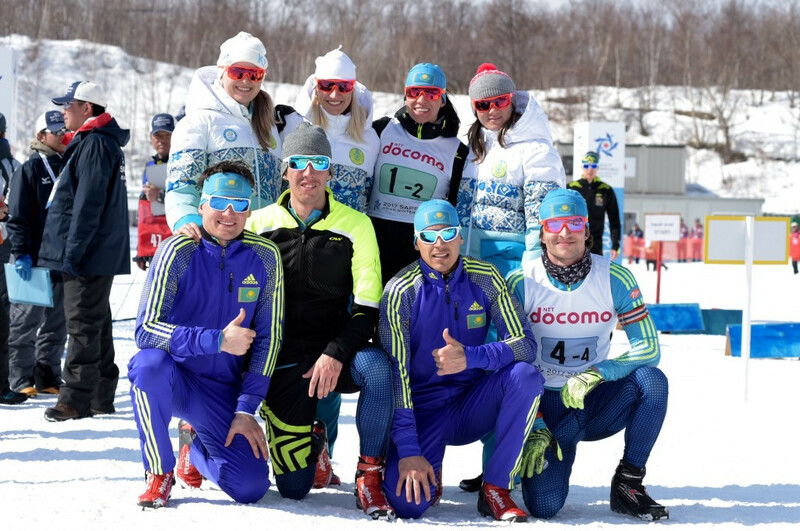 Alexandr Loginov and Irina Staryk each returned from respective doping bans to claim a hat-trick of titles as Russia dominated at the International Biathlon Union (IBU) Open European Championships in the Polish resort of Duszniki-Zdrój. 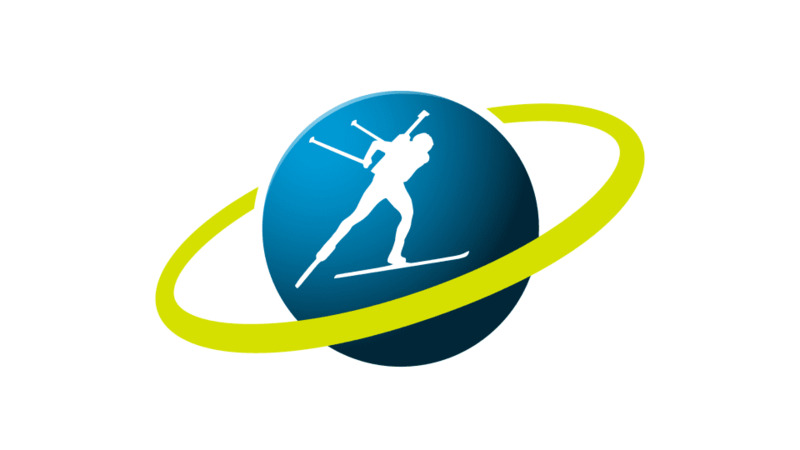 The International Biathlon Union (IBU) has arranged an Extraordinary Congress which will take place before their World Championships in Hochfilzen, as the governing body tries to address doping concerns. Norway’s Johannes Thingnes Boe secured mass start victory as the International Biathlon Union (IBU) World Cup drew to a close with two races in Antholz in Italy today. 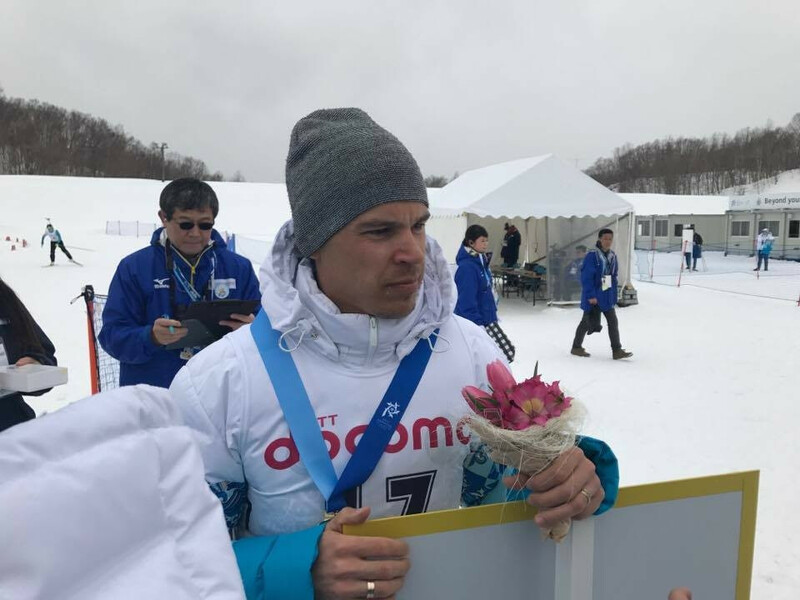 Russia’s Ivan Golubkov prevented home success on the opening day of the International Paralympic Committee (IPC) Biathlon World Cup in Finsterau, beating Germany’s Martin Fleig to the men’s gold medal. 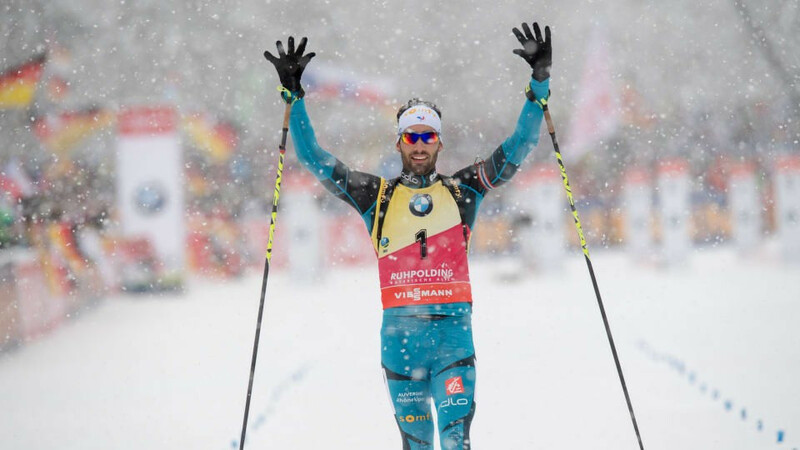 France's Martin Fourcade survived heavy snow and three shooting penalties to claim a 10th International Biathlon Union (IBU) World Cup win of the season today in Ruhpolding.